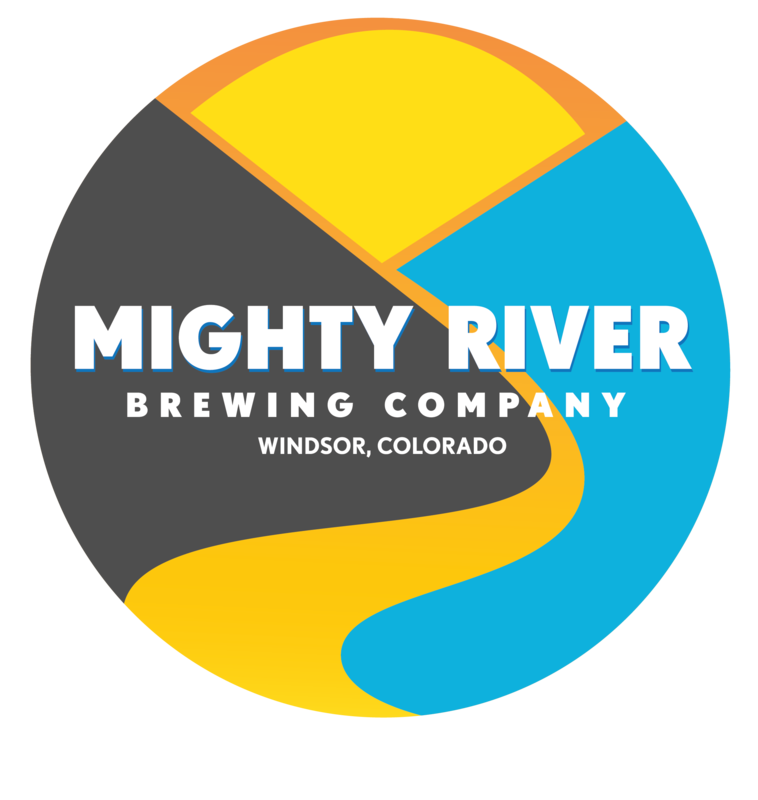 We invite you to visit our brewery in Windsor, CO. Stop by to taste what we have on tap. Owning a brewery has always been our dream. Learn more about our unique journey. Let the good times roll in Windsor, CO. Come celebrate your special event with us. Enjoy the hoppy flavors of an IPA or take it easy with a beachside pale ale. The choice is yours. Stop in to try our four different IPA's and our various ales and lagers, or check out our on-tap beer menu. No matter your unique taste, we have a delicious beer you'll enjoy. Are you having an event in Windsor, CO? Call us now to book your celebration. Copyright © 2019 Mighty River Brewing Company, all rights reserved.